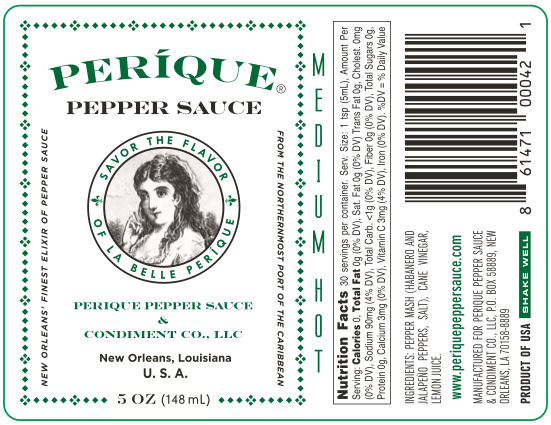 PERIQUE PEPPER SAUCE is crafted in small batches using only blended pepper mash, Louisiana cane vinegar, and lemon juice. We pride ourselves in great attention to detail. Try Me Tiger Seasoning, 14 oz.